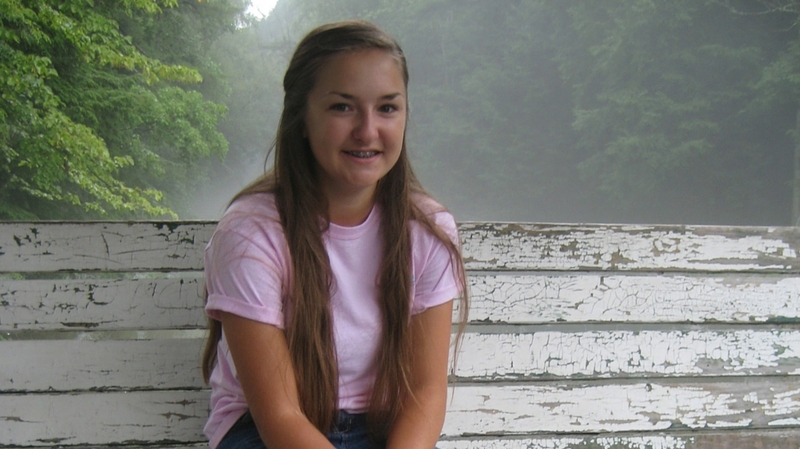 Grace is one of our Brookies alumni and a monthly blog correspondent. This week, she writes about a rare sighting. Being observant has some beautiful outcomes, so keep your eyes peeled! This past weekend as I was walking along through a nature preserve, I spotted a rare and special waterfowl. On this day, I began exploring the paths, stopping to gaze at different animals, but this duck really caught my eye. Mixed in among the mallards, I spotted a duck that wasn’t quite the same. Swimming against the current of this fast-flowing stream was a gorgeous bird with beautiful plumage atop his head. He was particularly lovely against the dark water with his light brown, jet black and bright white feathers. He was a bit smaller than the ducks, looked completely different, and was the only one of his kind in the stream. 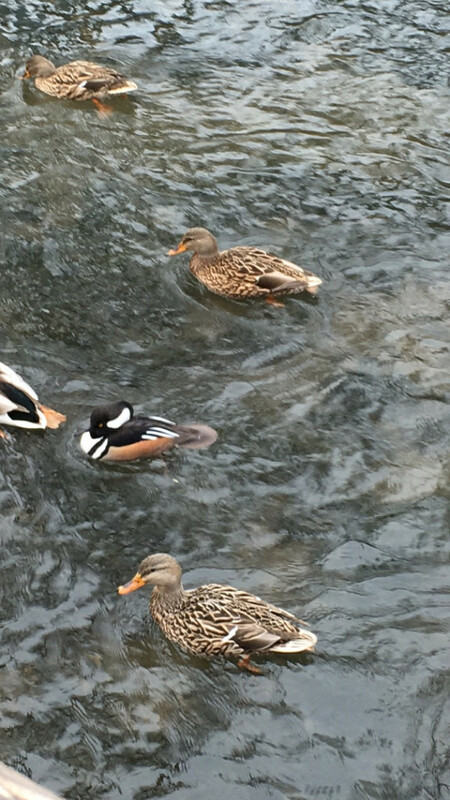 Upon getting home, I learned from the Cornell Lab of Ornithology that this duck was a Hooded Merganser. It is not overly uncommon for them to be in this part of Pennsylvania, but it was fascinating because I had never seen one before. After doing a bit of research, I am hoping to see a female Hooded Merganser, because her markings are completely different. After only ever seeing mallards in this stream, it was definitely a surprise to see a perfect specimen of the Hooded Merganser.